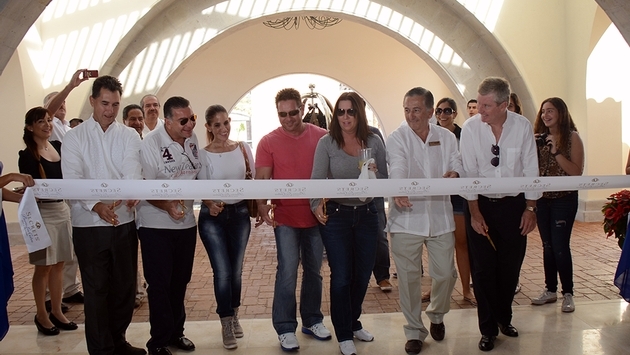 AMResorts opened Secrets Puerto Los Cabos Golf & Spa Resort. It is the 12th Secrets in the AMResorts portfolio and the fourth AMResorts property in the Los Cabos area. 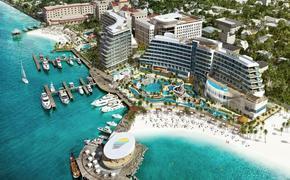 It is also AMResorts' 34th property. The property features 500 suites that offer ocean, garden or golf course views. Each suite also boasts a private balcony or terrace. Mini-bars are refreshed every day. The resort is equipped with 13 restaurants, bars and lounges, a 12,000 square foot spa and 16,000 square feet of meeting space.